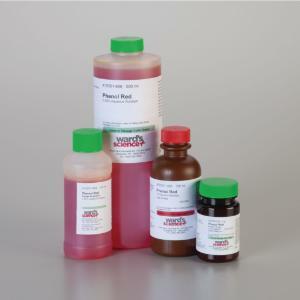 To prepare phenol red, use a 0.02% aqueous solution if phenol red is available or an alcoholic solution if phenol red, sodium salt is available. For the aqueous solution, add 0.02 g of phenol red to 75 ml of DI water. Dilute to a final volume 100 ml with DI water. 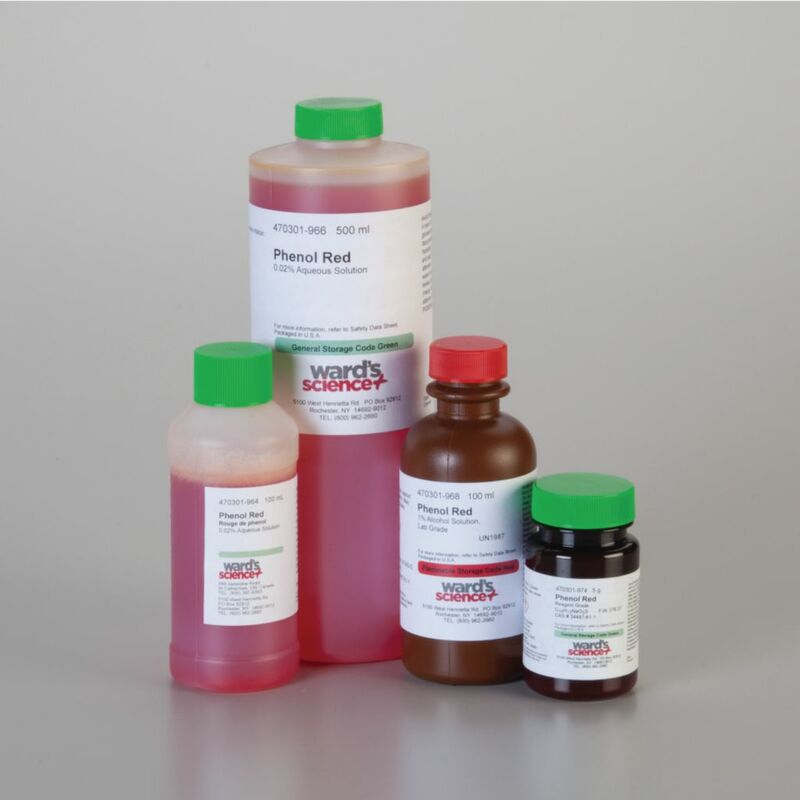 For the alcholic solution, add 0.02 g of phenol red to 75 ml of 95% ethyl alcohol. Dilute to a final volume of 100 ml with ethyl alcohol.